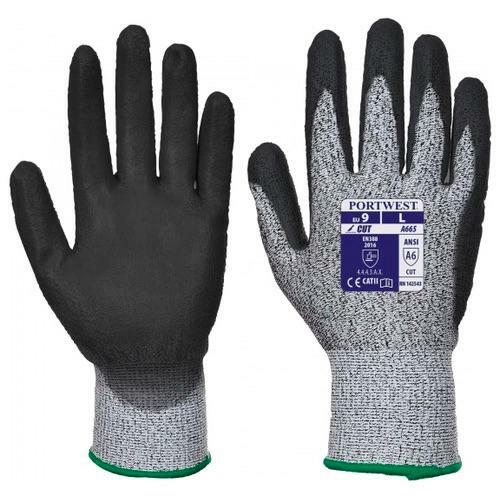 The portwest A665 has a maximum EN cut protection level glove with nitrile foam coating for excellent grip in wet and dry conditions. 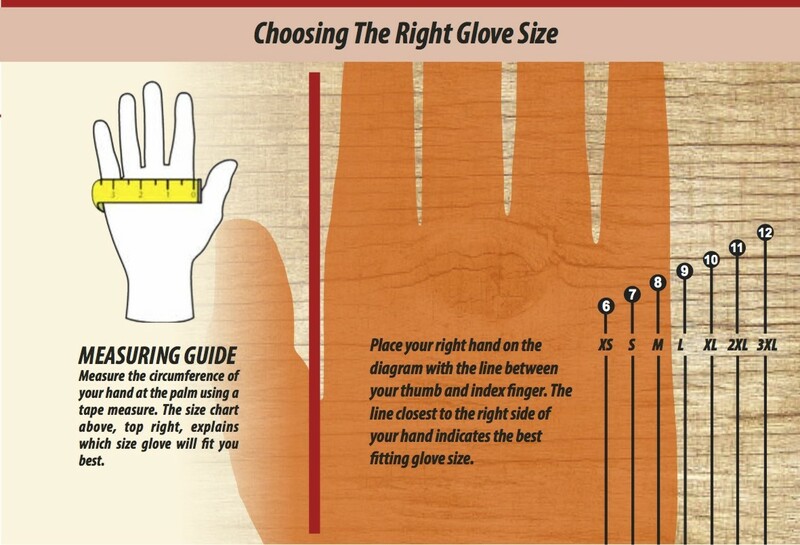 Palm dipped to increase dexterity and ventilation. 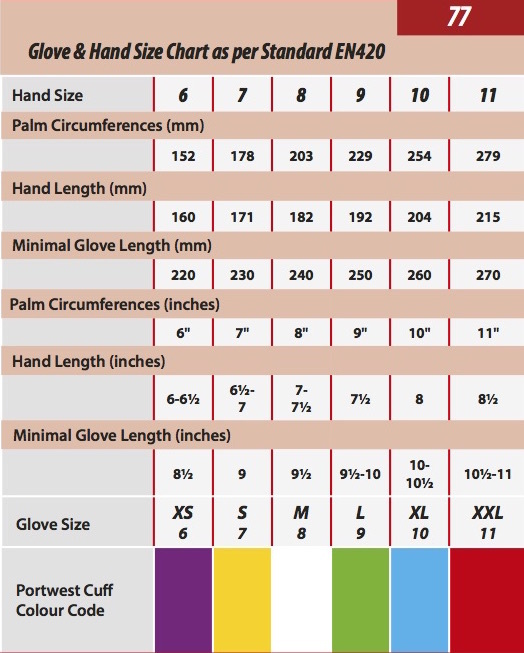 Seamless 13 gauge liner. ANSI cut level A6.